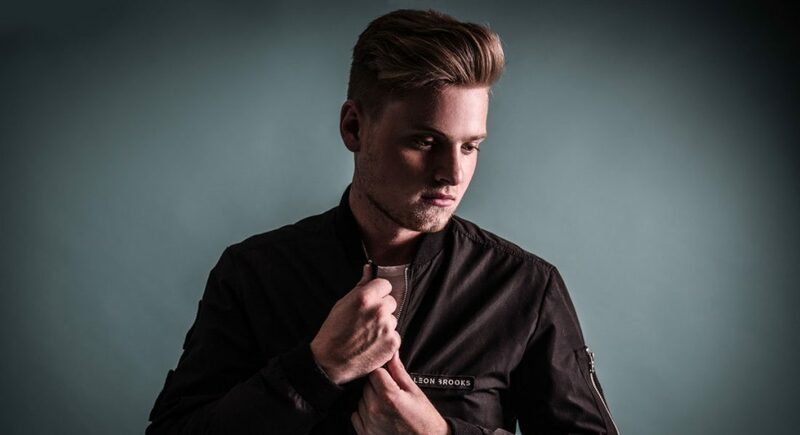 Leon Brooks is a rising German DJ & producer of dance and melodic house music. The 21-year old artist has started to play the drums by the age of eight. After that followed the guitar, bass and the piano. At the age of 12, he founded his first rock band in school and started writing songs by himself. At the same time he began to play his first gigs and studio sessions in and around his hometown. Various influences made him switch to electronic music a few years later, starting off with club gigs at the tender age of 15. Wanting to play his own music at those shows, led him to start producing his own club tracks. 2016, Brooks graduated from high school and decided to put his focus on music production and built his own professional recording studio. To pay the rent of his studio and make his dream come true, he started to work at a petrol station. Leon received a lot of attention on his first demo’s, that even got heard by a Duesseldorf based management team, that immediately started to take care of his carreer. His first release came out in autumn 2017 on Germany’s leading deep house label TONSPIEL, also home of artists such as Robin Schulz, Faul Wad & Ad, Hugel and many more. He believes in the magical power of music to connect people all over the world.